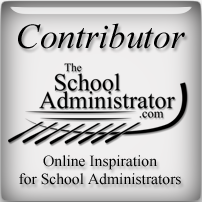 Continuing in the theme of school branding, I want to focus this post on how we as school administrators can get feedback on how our school is being perceived by our parents. Part one of this series can be found here. Asking for feedback is always tough. Nobody likes to hear about areas where they can improve. If we want to create a positive image for our school, however, it is important to be able to get feedback from parents, teachers, community members, etc. I believe we want to focus our effort on finding out how we are doing in the eyes of parents most of all. How do you know what parents are saying about your school? Unfortunately, in many schools, the only time the administration hears what parents are saying about the school is when a teacher reads something on Facebook criticizing something about the school. Wouldn’t it be great to have some kind of way to keep track of positive or negative comments made about the school? This would be nice to either share positive comments to help motivate the staff or address negative comments to either take action to fix a problem or clear up some misunderstanding. I was thinking of some ideas that might be useful for school administrators to gauge how the school is being perceived in the community. Place a box in the front lobby where parents or guests can share their suggestions for improvement. It would be important to check it on a regular basis. It would send a bad message if a suggestion box was always full. Add a line on the school’s website something like: “Do you have a question or concern about the school? Please feel free to email the school administration.” Add an email address where people can send their feedback. Perhaps I.T. can create a generic email address just for feedback, so it doesn’t all have to go to one person. I.T. can also make this happen as well. Just add a link to the Feedback Form on the school’s website. This might take some planning, but it would be a great way to hear from the community. Most of what we learn about the community comes from teachers who may live in the area. Find a way to get them to share what they’re hearing. It’s important to not only solicit suggestions of how to fix what’s wrong with school, but to invite them to give a shout out to a teacher or share their positive reactions to a school event. Can you think of other ways that what’s being said about the school is getting to those of us who can do something about it? 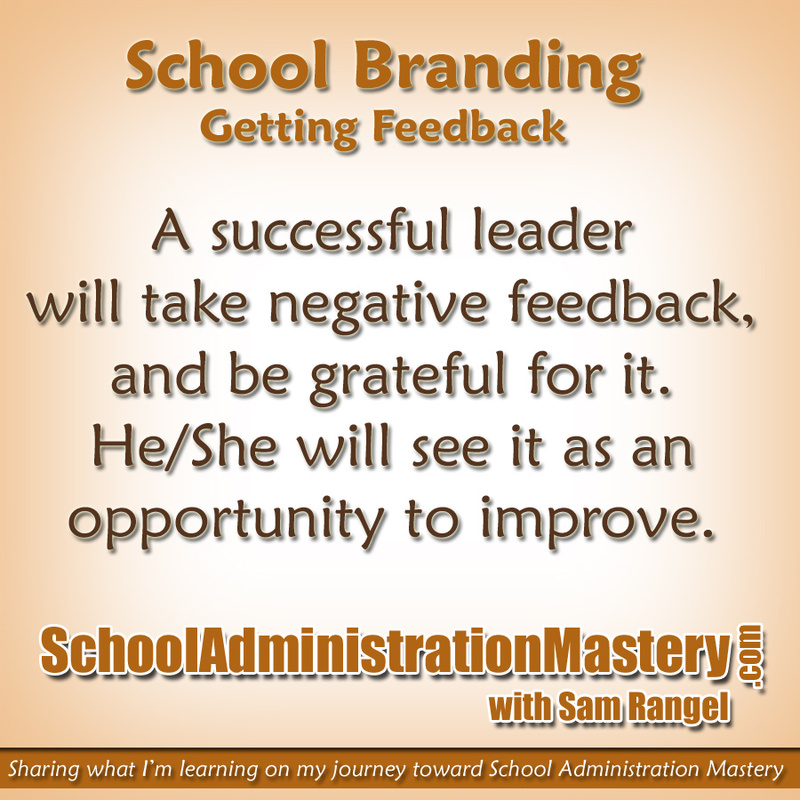 Once that feedback is received, it’s so important that we take action on it. How does your school get feedback from parents? 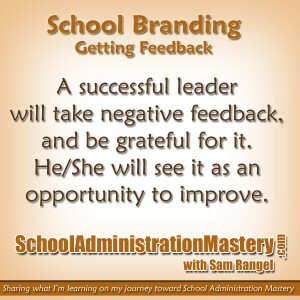 What do you do with that feedback?